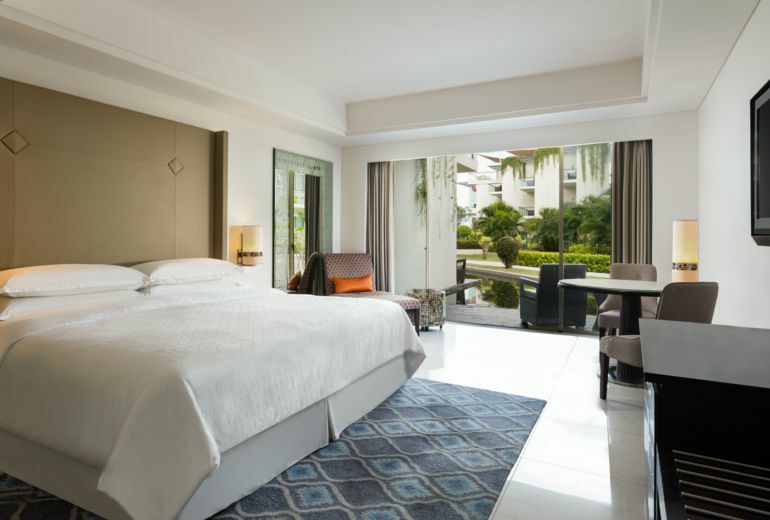 Rejuvenate yourself at Shine Spa, energize at our state-of-the-art Sheraton Fitness, stay connected at our business center, as your children experience their own adventures at the Kids Club or our infinity pool, or plan your next wedding in Bali with us. 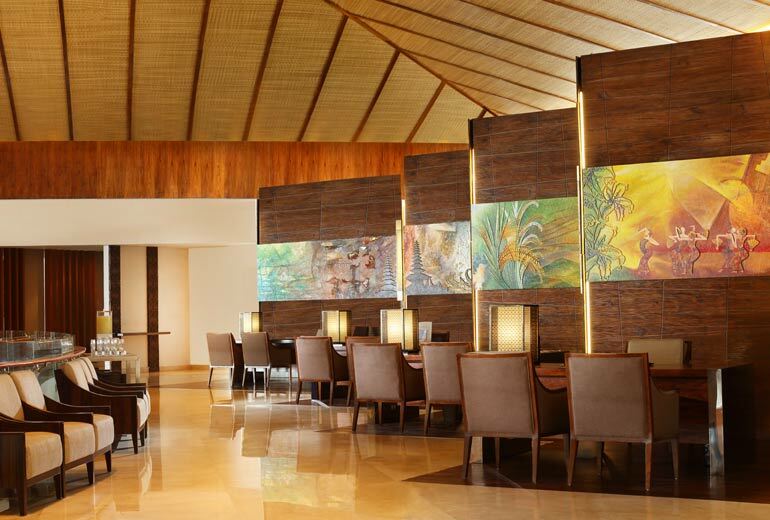 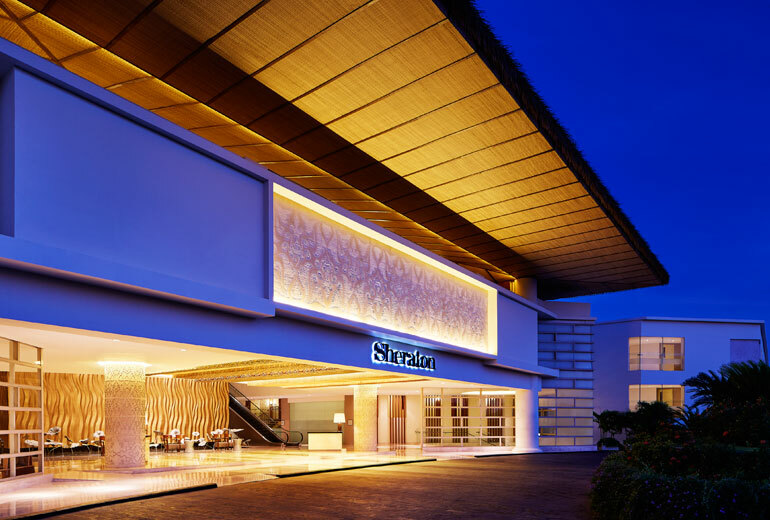 With close proximity to the Beachwalk Mall and the islands most popular attractions, Sheraton Bali Kuta Resort is the answer to those asking where to stay in Kuta. 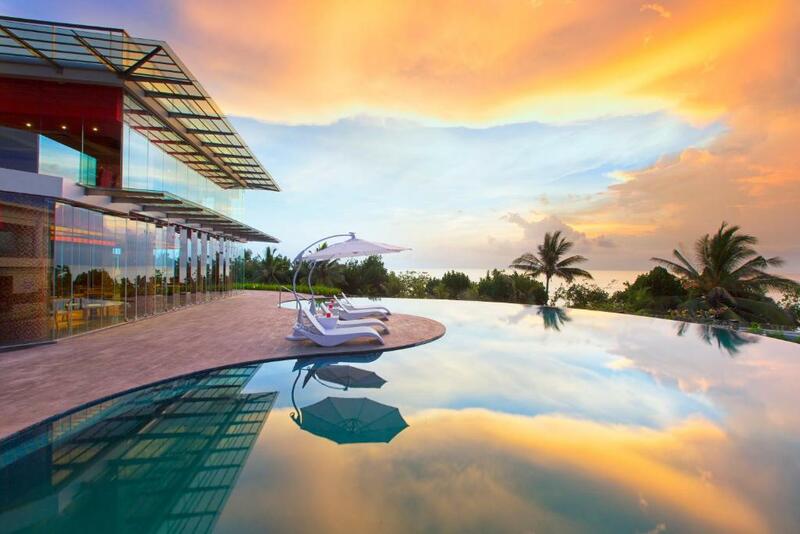 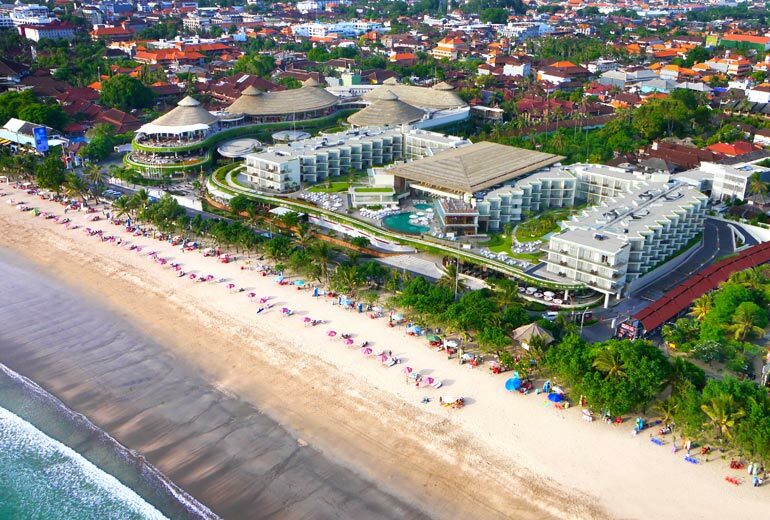 The only 5-star beachfront resort in Kuta. 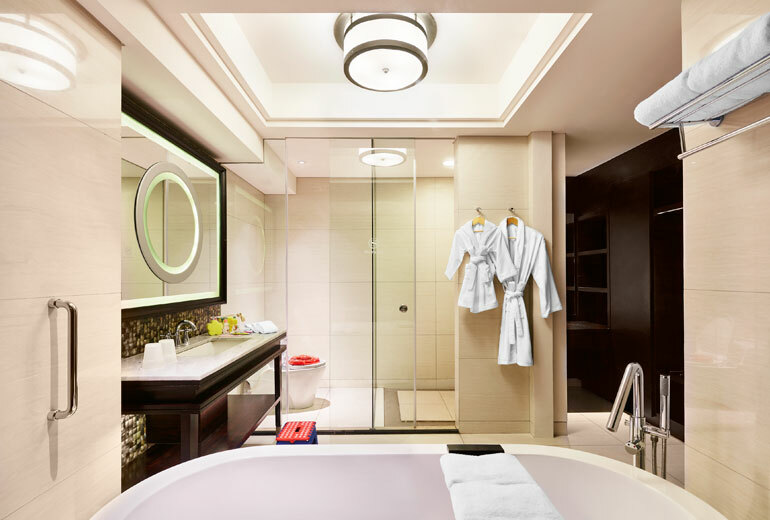 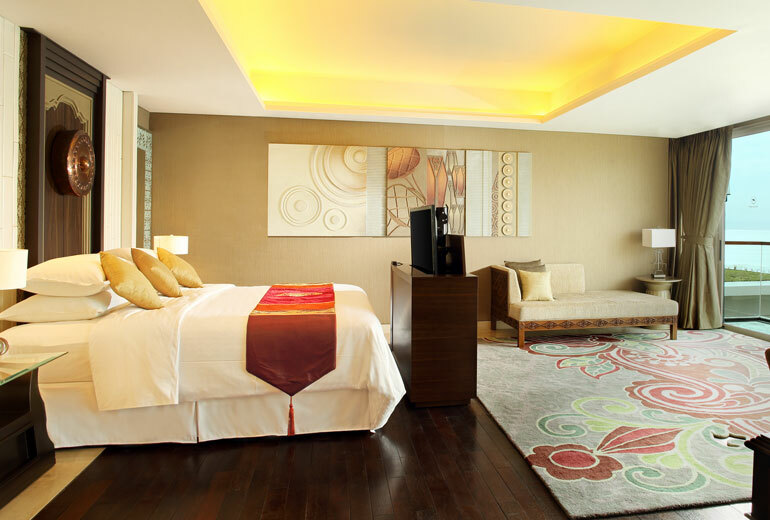 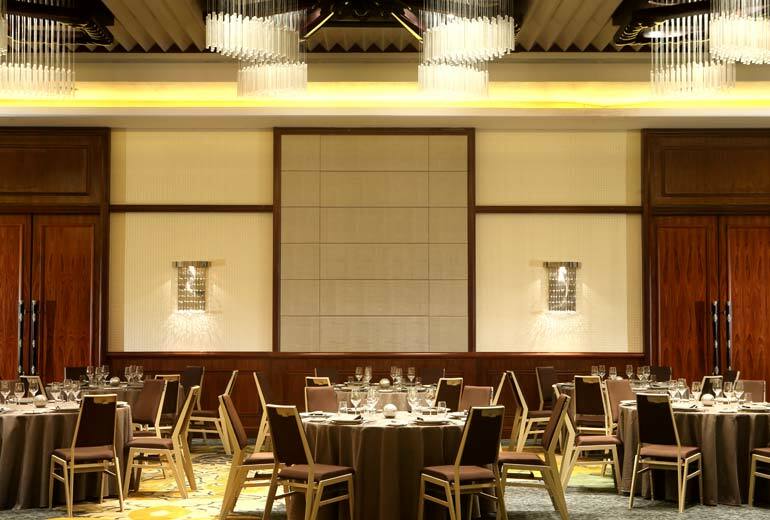 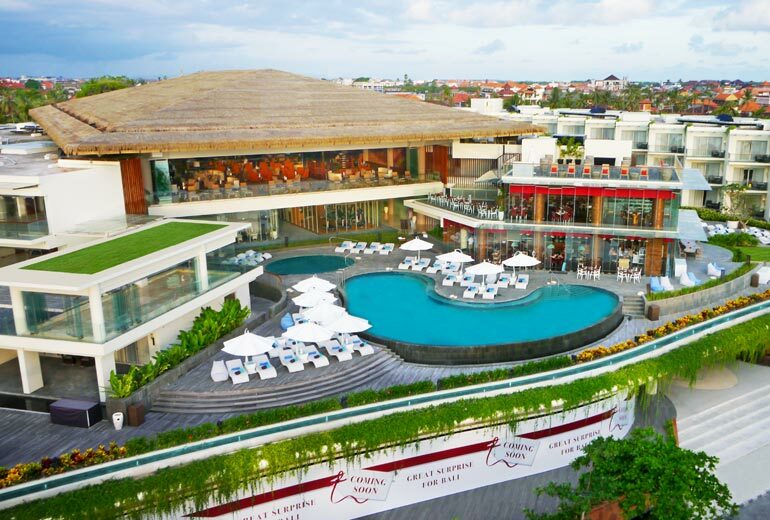 Located in Balis most popular area, the Sheraton Bali Kuta resorts strategic location is only steps away from the famous Kuta Beach and its neighboring shopping districts. 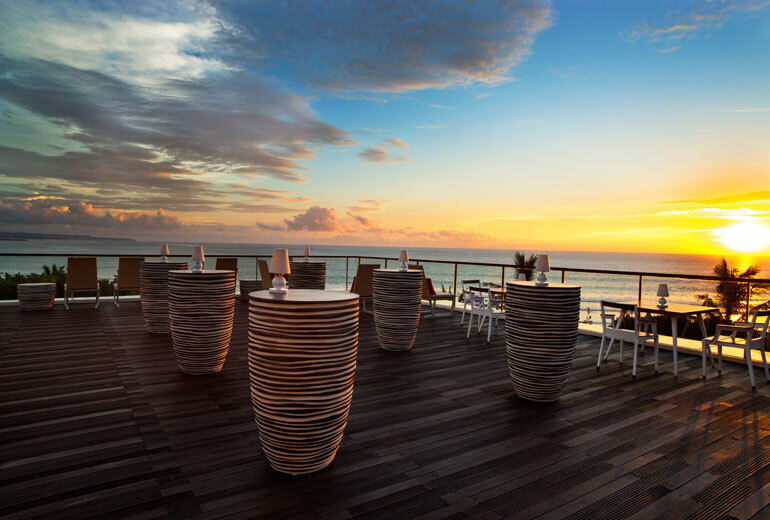 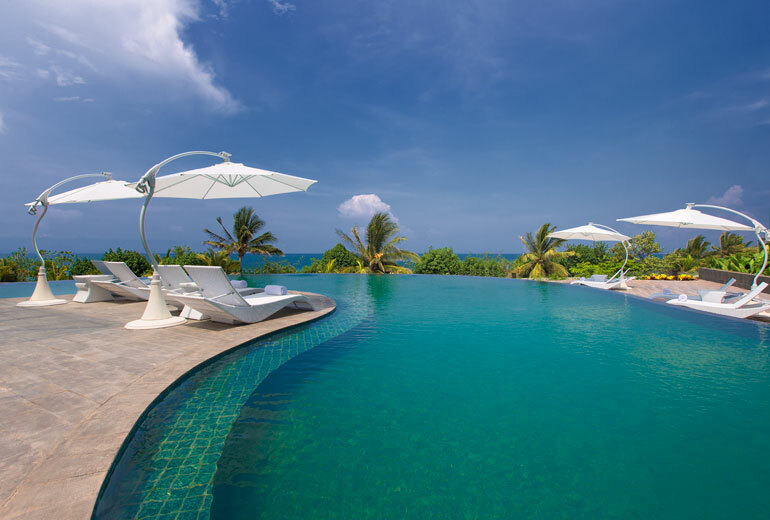 The Resort is the perfect choice to celebrate, connect, and relax. 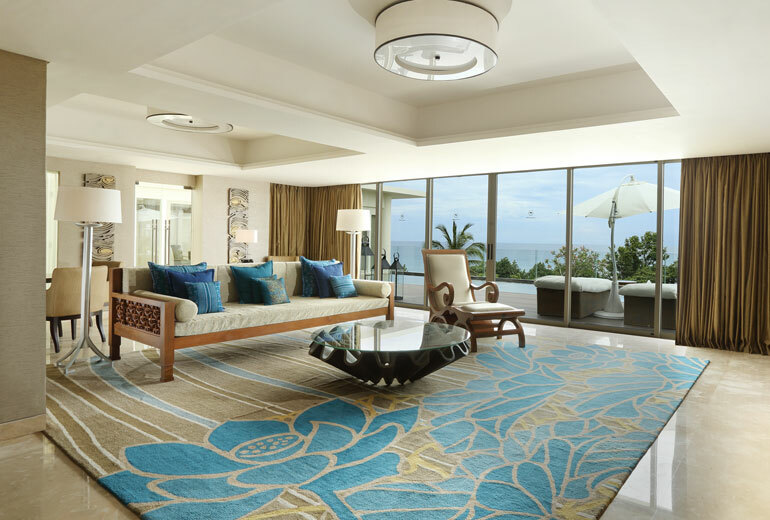 Choose from 203 spacious and comforting rooms and suites boasting views of the Indian Ocean, each elegantly designed to immerse you in a true Balinese setting. 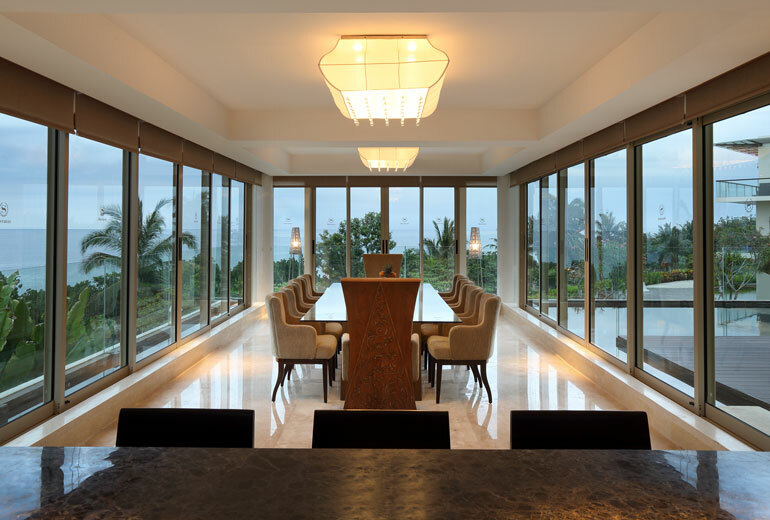 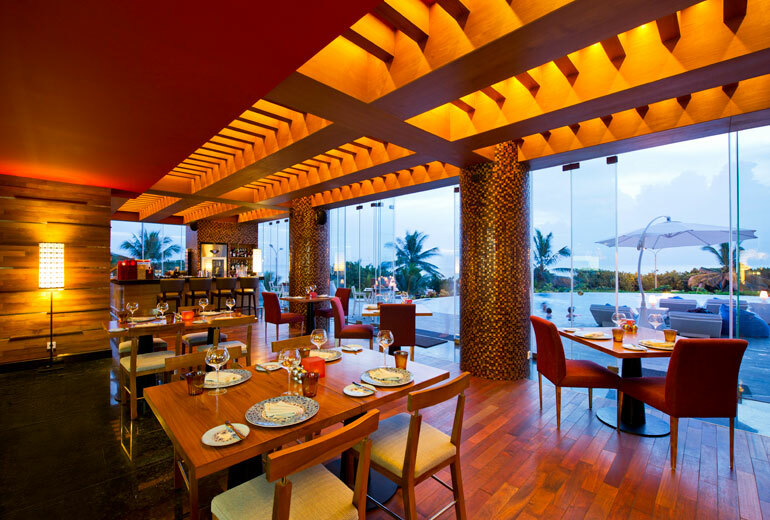 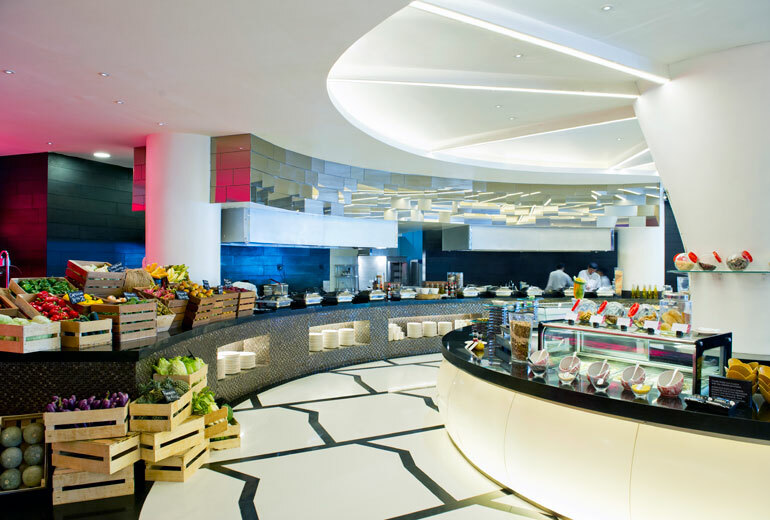 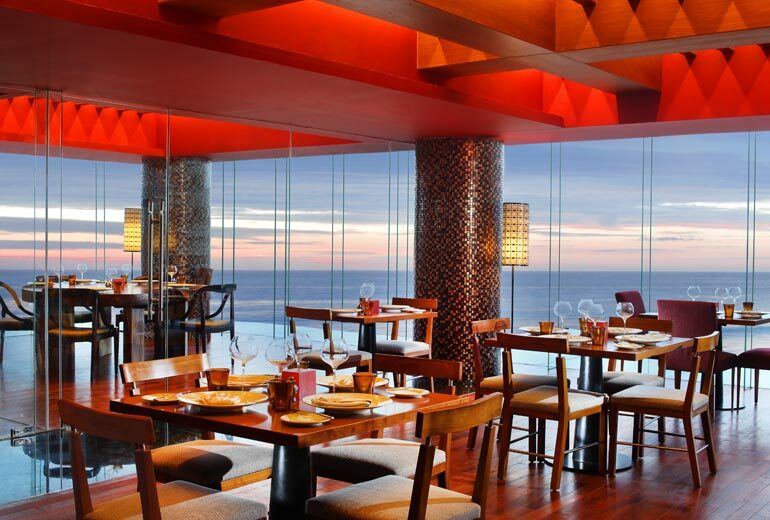 Indulge in a luxury or contemporary dining atmosphere in full view of the ocean.